Ruling Fidesz on Thursday called opposition Párbeszéd’s co-leader Gergely Karácsony “completely unfit” to serve as mayor of Budapest’s 14th district, saying his district was the only one in Budapest with a loss-making street parking system. 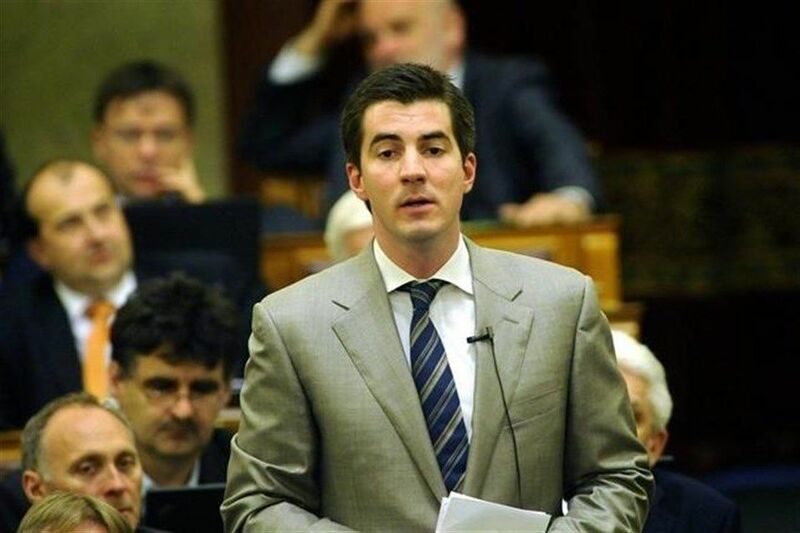 Fidesz is calling for an investigative committee to be set up to look into the state of the district’s parking system, Máté Kocsis, Fidesz’s parliamentary group leader, said. 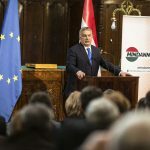 He called on Karácsony to take responsibility for the contract he signed on the collection of street parking fees, pointing out that it was his office that had prepared the contract and his local council that approved it. Kocsis said the district had incurred almost one billion forints (EUR 3.1m) in losses because of the contract. Tamás Jelen, the head of Fidesz’s local branch, said his party would initiate a special session of the district council over the state of the street parking system. He said the local council budget had a surplus of 800 million forints when Karácsony took over the district’s mayorship in 2014, but was now more than 2 billion forints in the red.